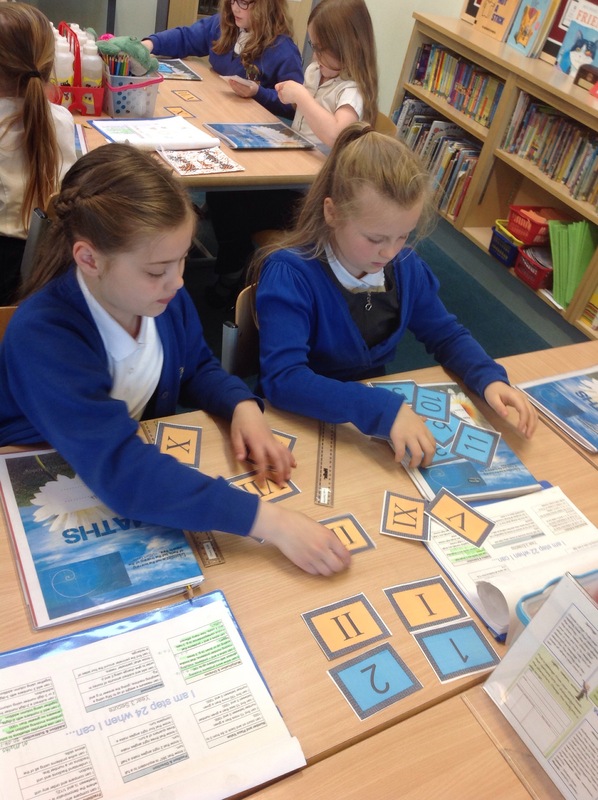 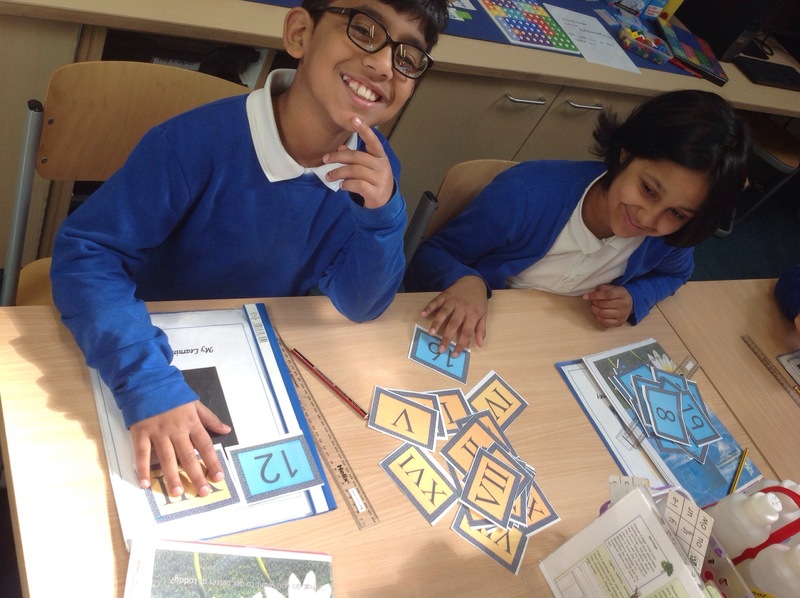 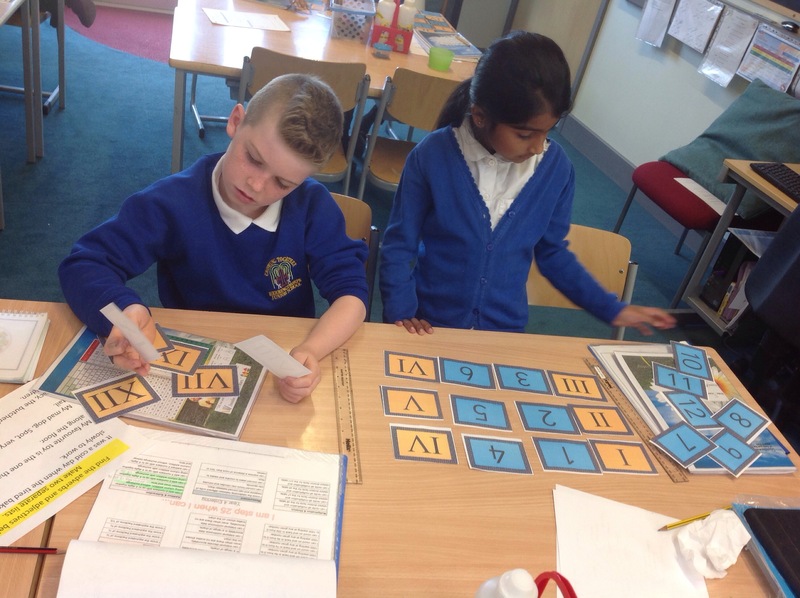 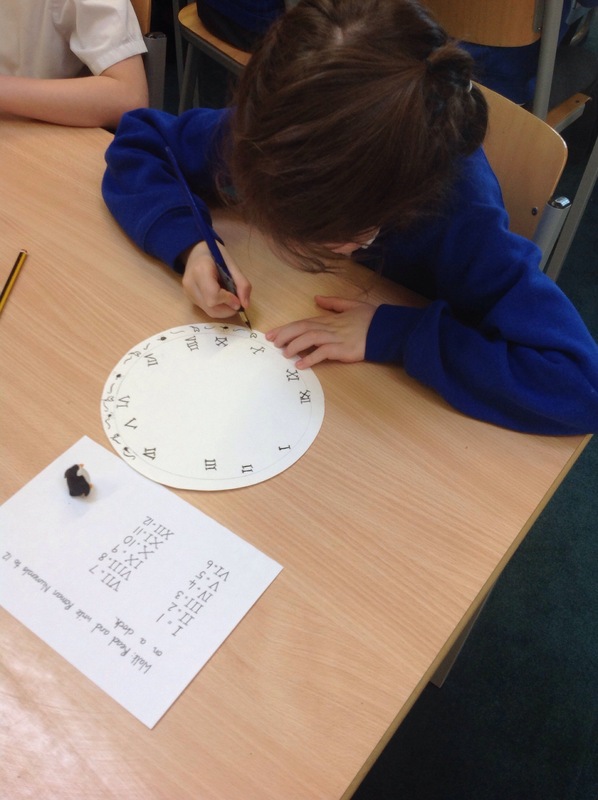 This morning, Y4C were learning how to read and write Roman Numerals to 100. 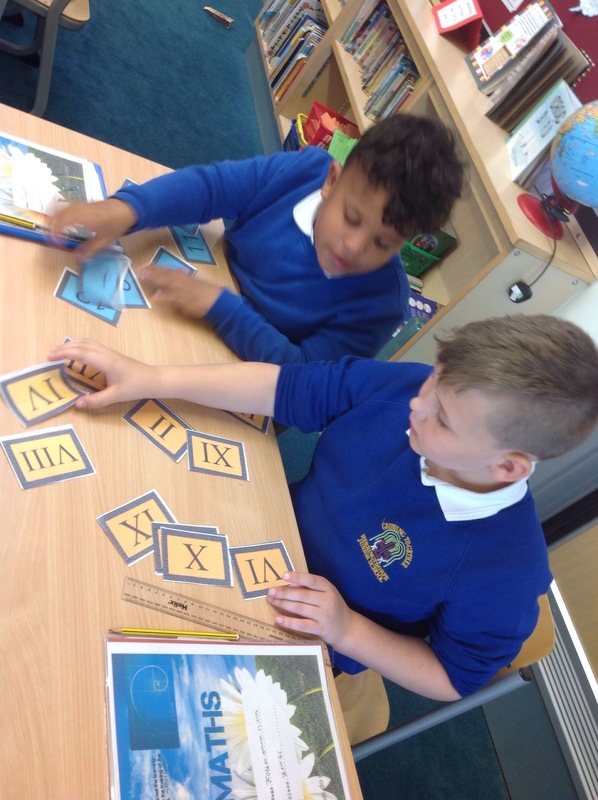 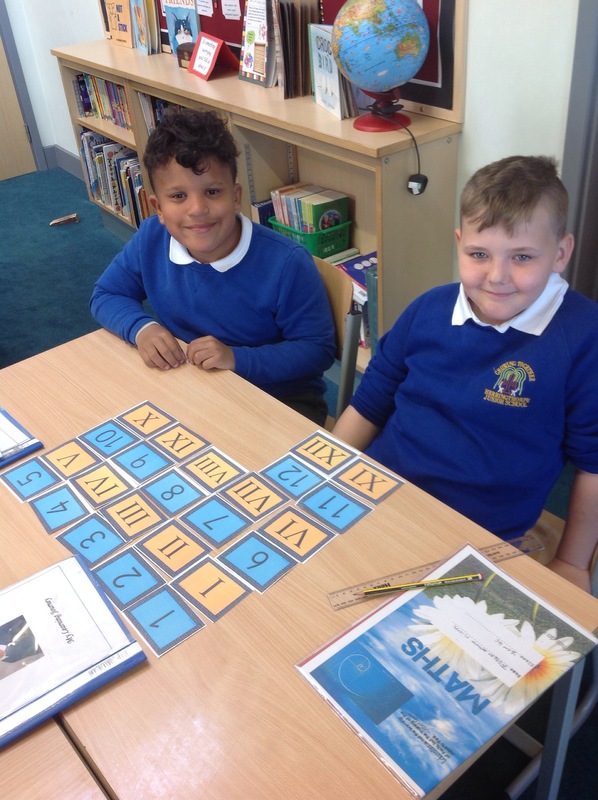 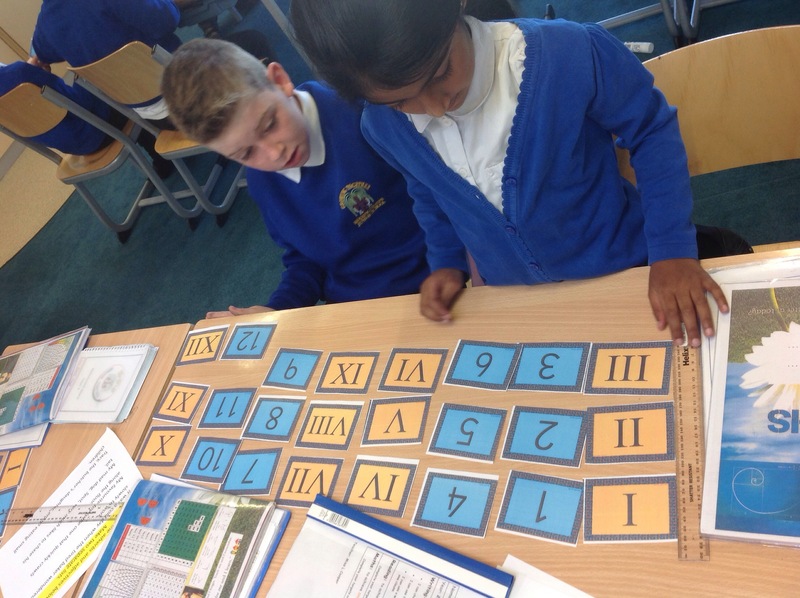 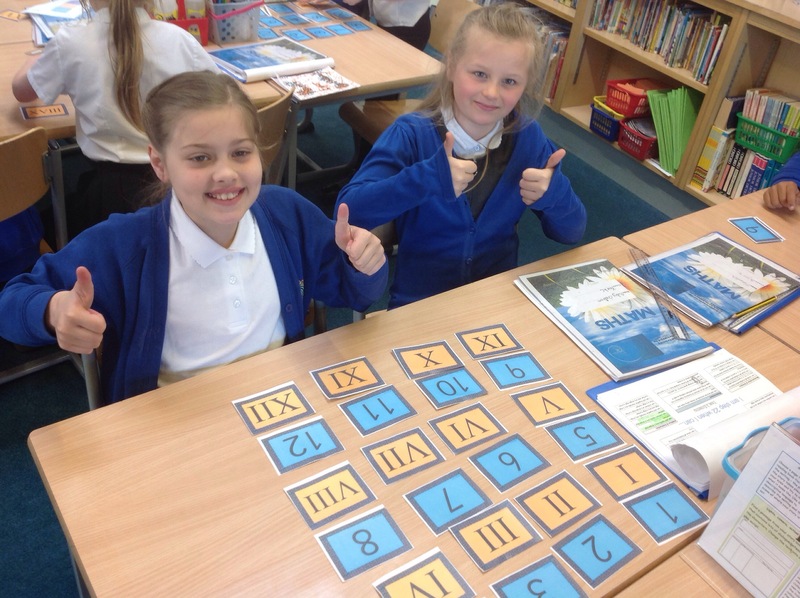 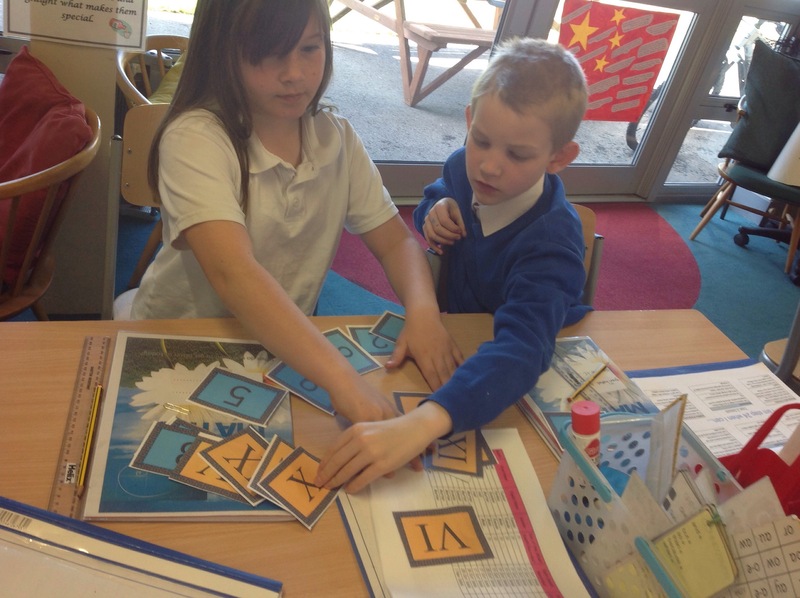 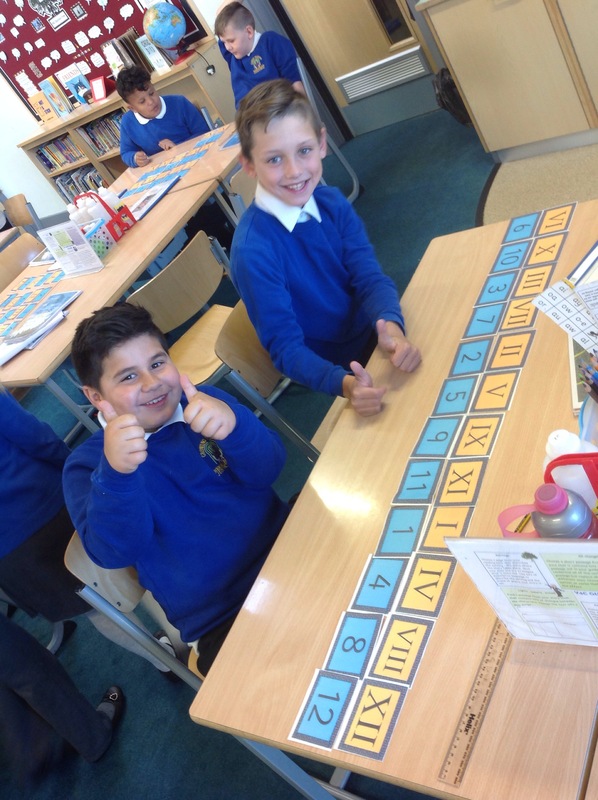 To start with, we completed a number matching activity where we had to match the Roman Numeral with the correct number. 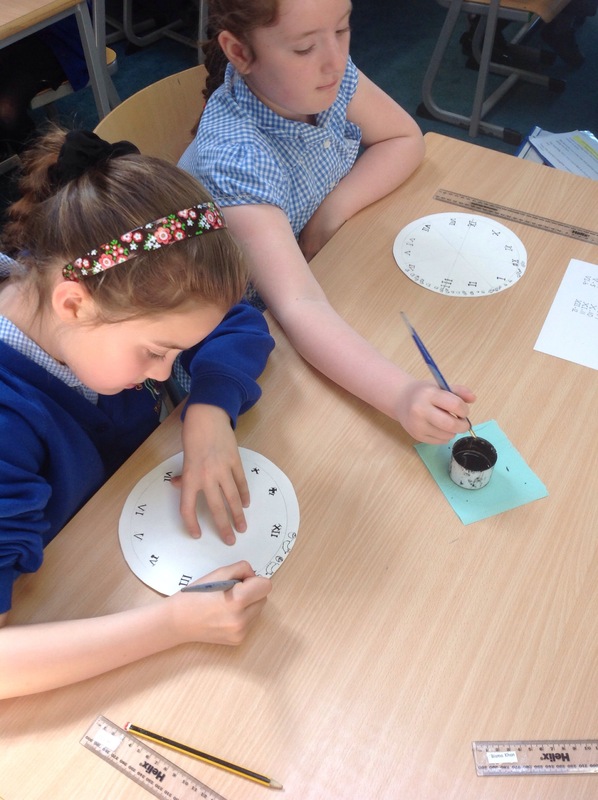 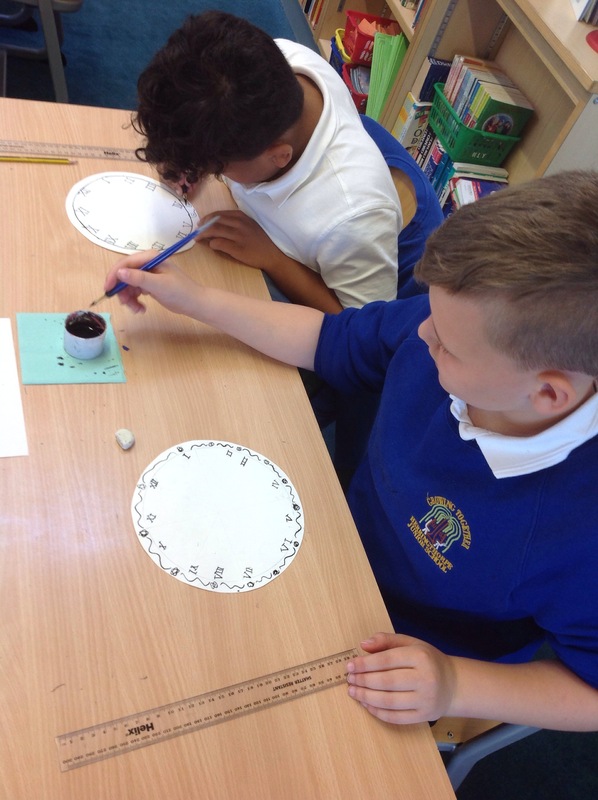 We then focused our attention on the Numbers 1-12 and created our own Roman Numeral pen and ink clock. 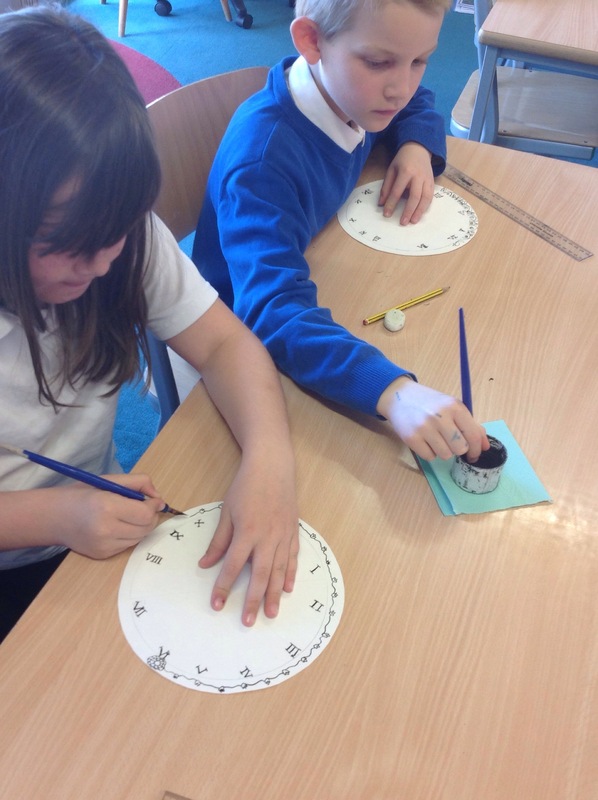 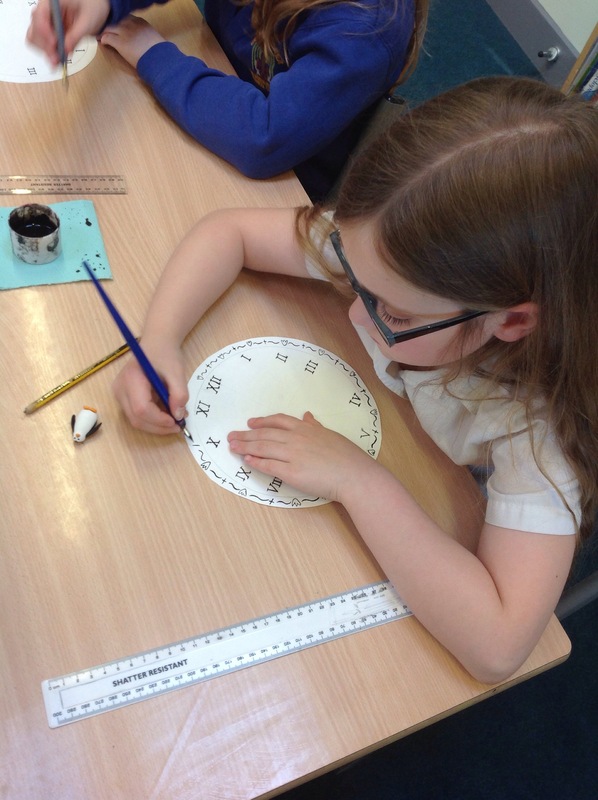 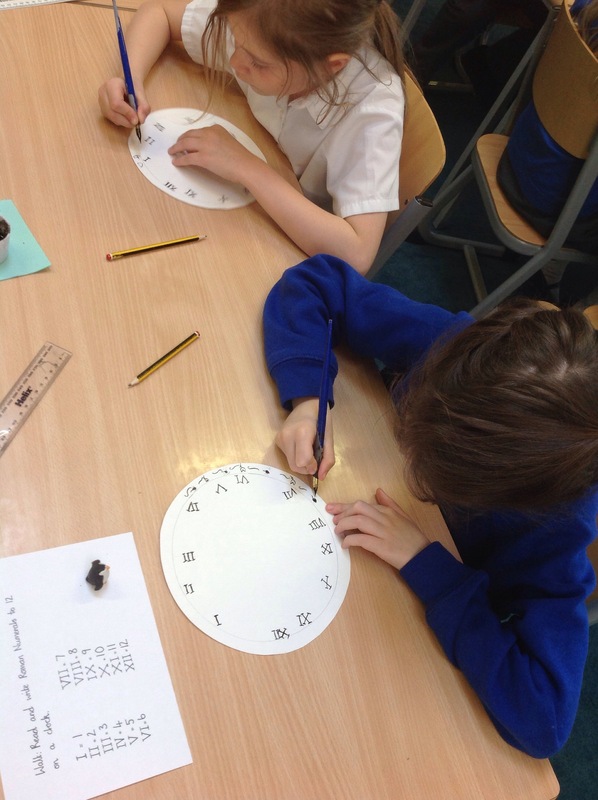 We linked our clocks to our Plague topic with some of us designing them with a Ring o’Roses theme. 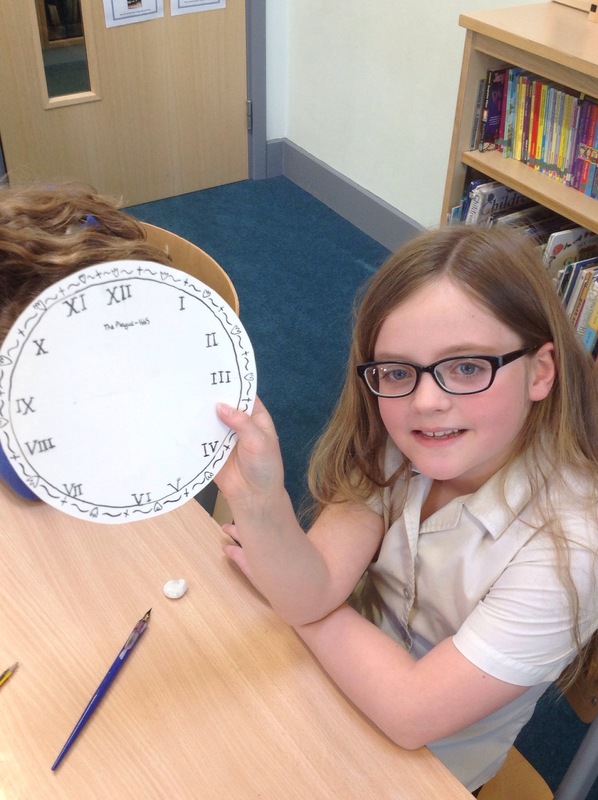 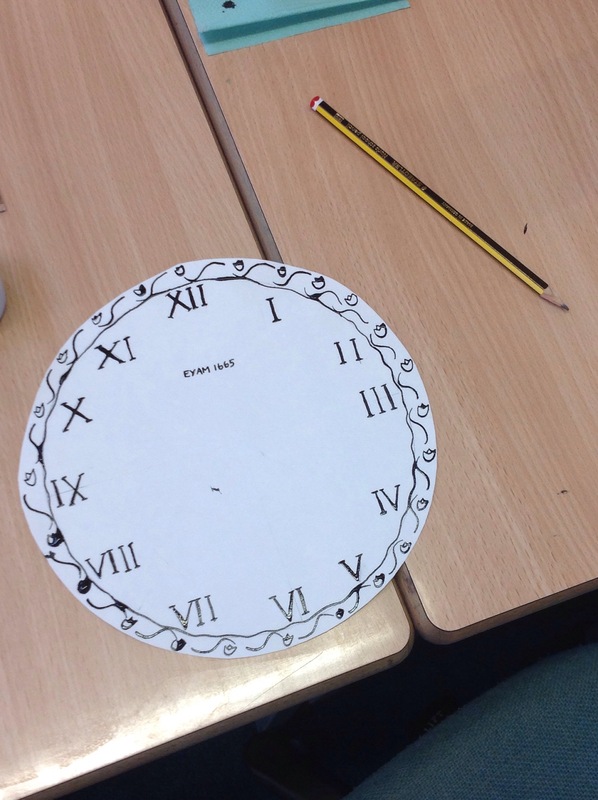 we really enjoyed making our roman numeral clocks and just to let u know miss cooper is a really creative and good teacher.